As Nepal is now a republic state, what do you think? Nepal will be as developed as Switzerland as told by the Maoist in 10, 20, 40 years or we will fail? Nepal is the oldest country in South Asia and also older than USA, but we still live in 13th century. So do you think Nepal will change? I will be back to this post after 10 years and let you know about the progress, if this post [and me] will survive to 10 years than. Republic Nepal as published in today’s Kantipur. I wish you a happy and peaceful Buddha jayanti and a happy new Buddha year 2552 Buddha Samata. We celebrate mother day on 5th of May in Nepal and many celebrate today. I think everyday is a mother day, so have a great mother day. 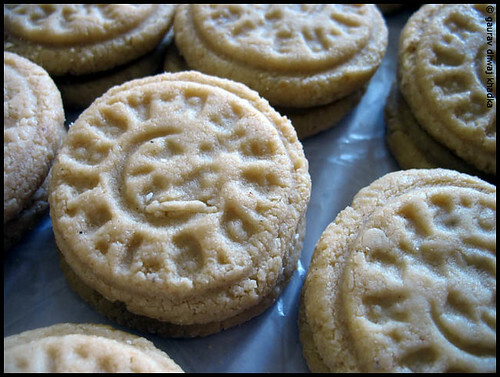 I just came back from a small road trip, it was fun but I really missed my mom’s hand cooked food. But, traveling is good to try new foods and also for to meet interesting peoples. I was at Bhairahawa at Pawan Misthan Bhandar and try this sweets and I bet you that if you love sweet than you will enjoy it all in a one go. Have a wonderful May Day. 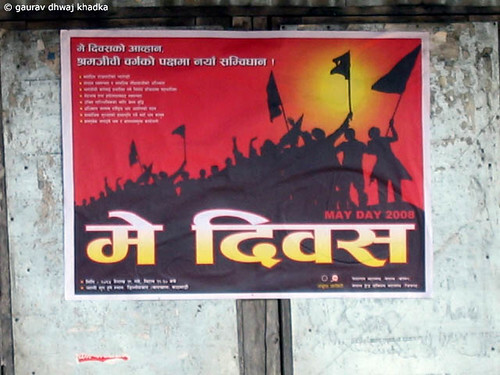 This photograph of the May Day poster was taken at Nagarkot, Bhaktapur. This photograph is as came out of camera besides reducing size for flickr upload, name and copyright sign. 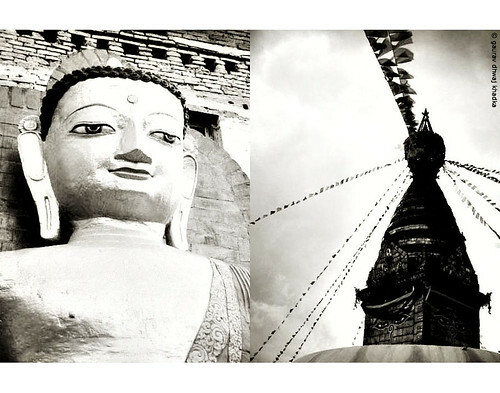 You are currently browsing the NEPALPHOTOGRAPHY.org blog archives for May, 2008.